This is our O Antiphon wreath we made today. Under Her Starry Mantle has a detailed tutorial on how to make an O Antiphon wreath. Princess enjoyed all the cutting, pasting, and coloring. Beginning on December 17, as the final phase of preparation for Christmas, the Church recites or chants the O Antiphons preceding the Magnificat during Vespers of the Liturgy of the Hours. I purchased a ton of Father Lovasik books from amazon. They are listed for $1.50 for a 10 pack. And if that's not enough of a great deal, there's also the 4 for 3 promotion. The kids will love these. Today we will make gingerbread houses using this tutorial. The kids will really enjoy this and taste testing all the goodies as well! Yum!!!! We will make a variation of these Poinsettia Flower fairies. And we'll also read The Legend of the Poinsettia by Tomie DePaola. Today we have our Jesse Tree Liturgical Tea. 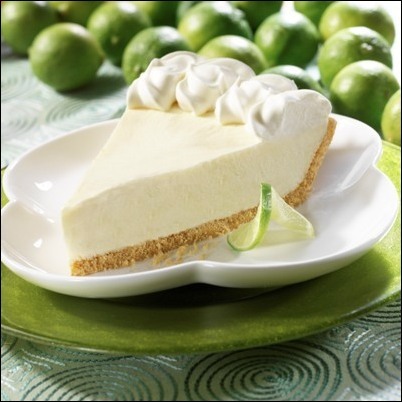 Perhaps, I'll include some Key Lime Pie. We will read The Clown of God by Tomie DePaola, add lights to our main nativity set, and drive around to a huge Christmas light display in the next town. We will make some king crowns. I really wanted to get the kiddos the One 2 Believe nativity set for today, however, there's no way it will ship here before this day. So, instead I decided to buy the Rosary cd and coloring book set from Holy Heroes. My kids are so excited everyday to watch the newest video from Holy Heroes and to pray a decade a day with them--even big boy sits and prays. 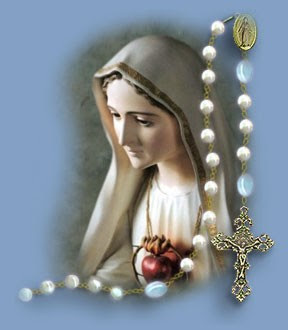 The tie in for today's O Antiphon is that Mary through the rosary brings us all closer to Jesus.